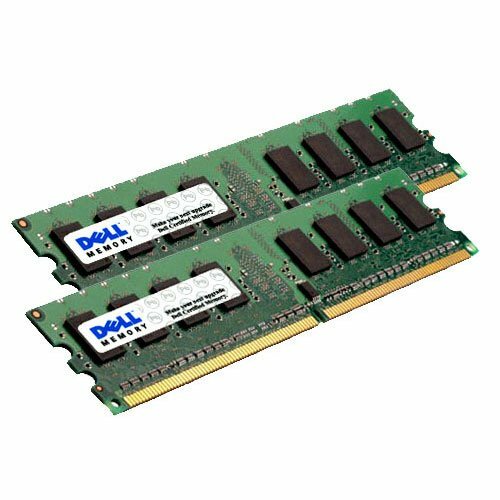 32GB KIT (4 x 8GB) for Dell PowerEdge Series 2970 M605 M805 M905 R805 R905. 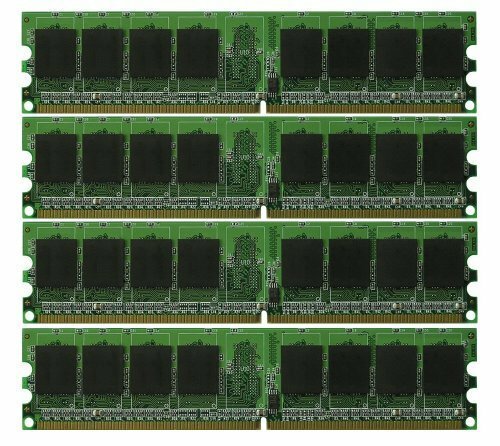 DIMM DDR2 ECC Registered PC2-5300 667MHz Dual Rank RAM Memory. Genuine A-Tech Brand. 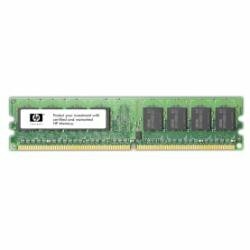 32GB KIT (4 x 8GB) for HP-Compaq Workstation Series xw9400. 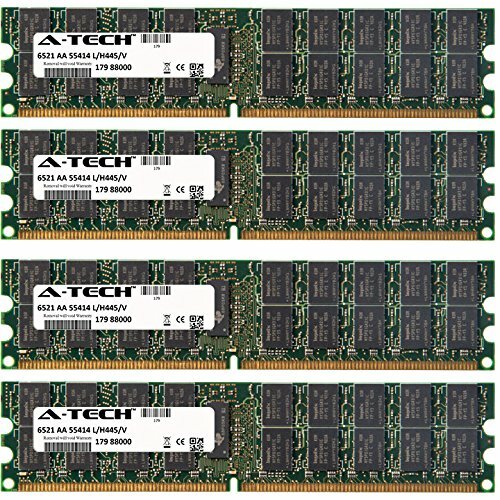 DIMM DDR2 ECC Registered PC2-5300 667MHz Dual Rank RAM Memory. 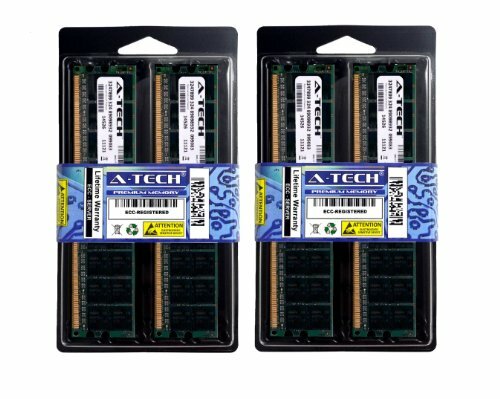 Genuine A-Tech Brand.